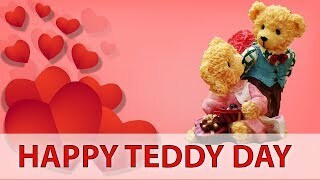 Teddy day video status: 2019 valentin week special status video! 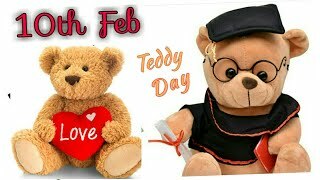 Today is 10th February celebrated as a teddy day in the valentines week. 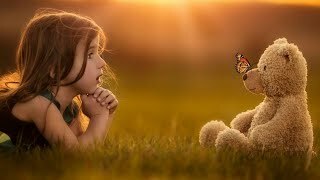 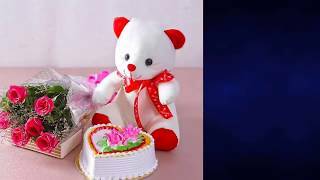 Boys and girls gift each other soft toys and exchange the feeling of love. 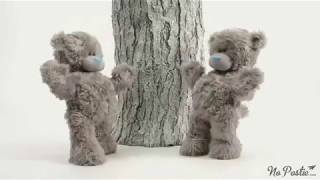 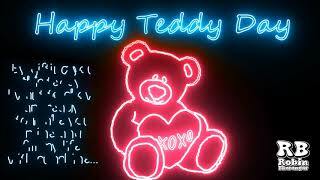 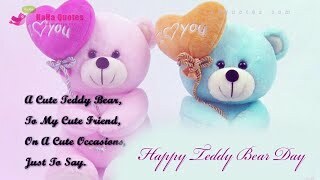 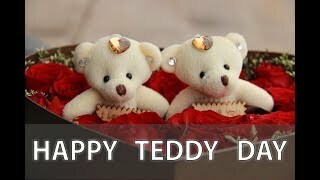 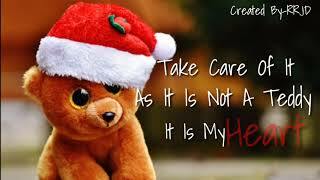 you can also share this teddy day status video with your partner and express your feelings. 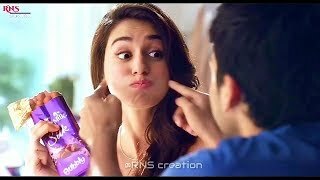 We have collected hundreds of WhatsApp video status that you can download it from our website with a single click! 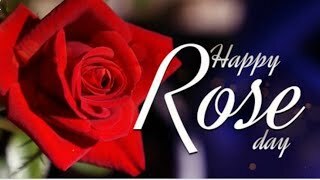 We are posting daily new videos for all the valentines week and you are able to download your favorite romantic status on our website. 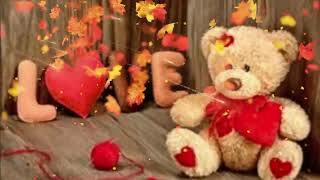 Check out daily for new love status videos.